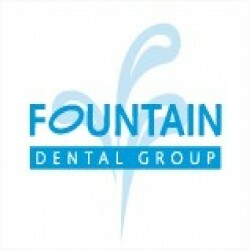 Fountain Dental Group has been providing quality family dental care in Royal Deeside for over thirty years. We have two long established practices in Banchory and Aboyne and run an occasional clinic in Ballater. We aim to apply the very highest standards of hygiene and dental care in comfortable and relaxed surroundings. We strive to offer a friendly and helpful service giving every patient the time and attention they deserve.